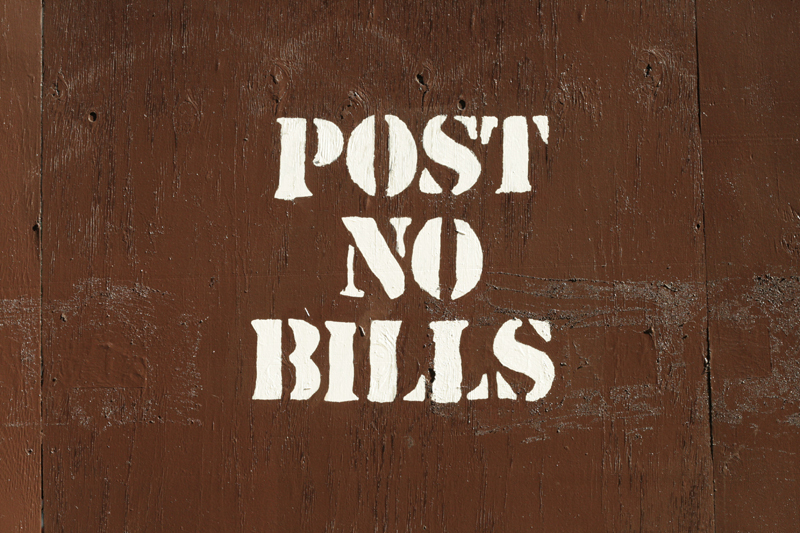 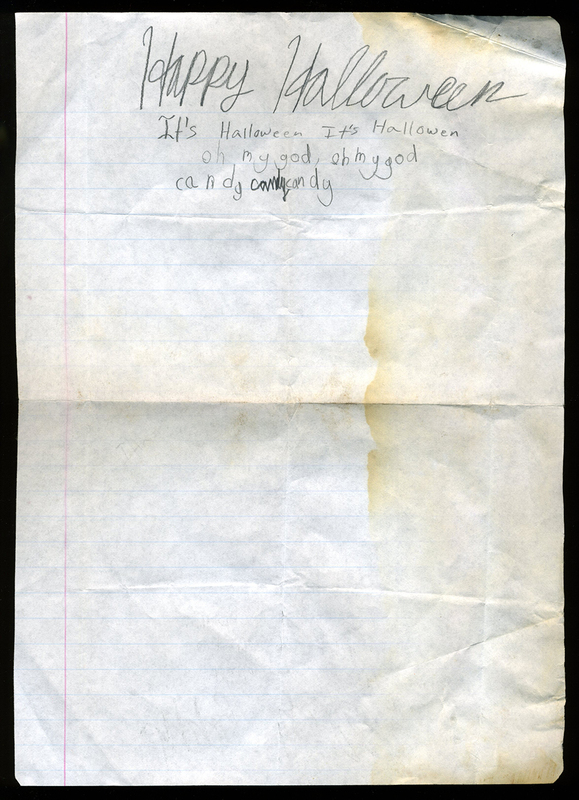 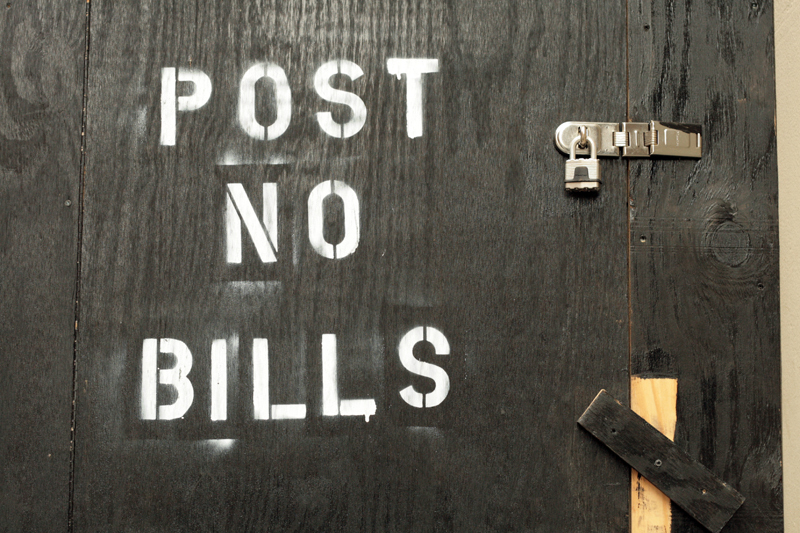 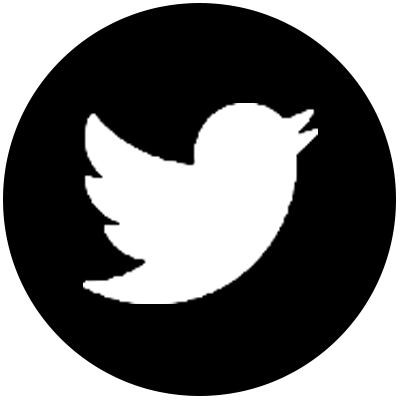 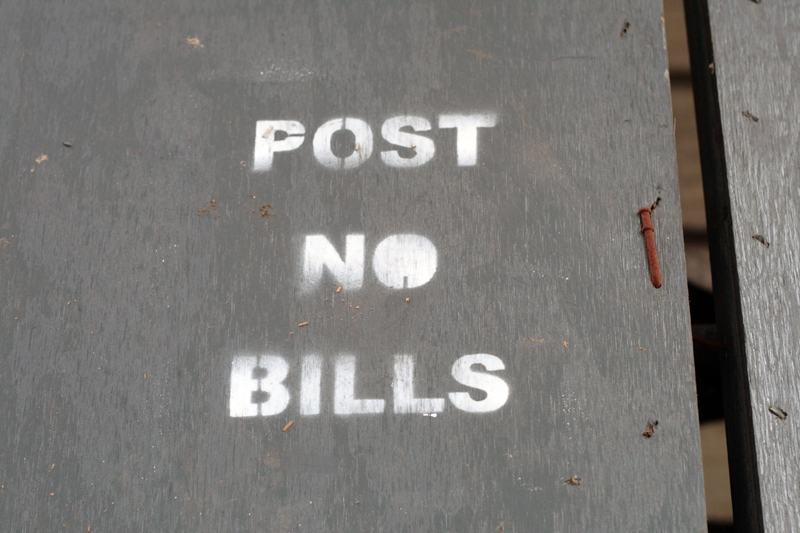 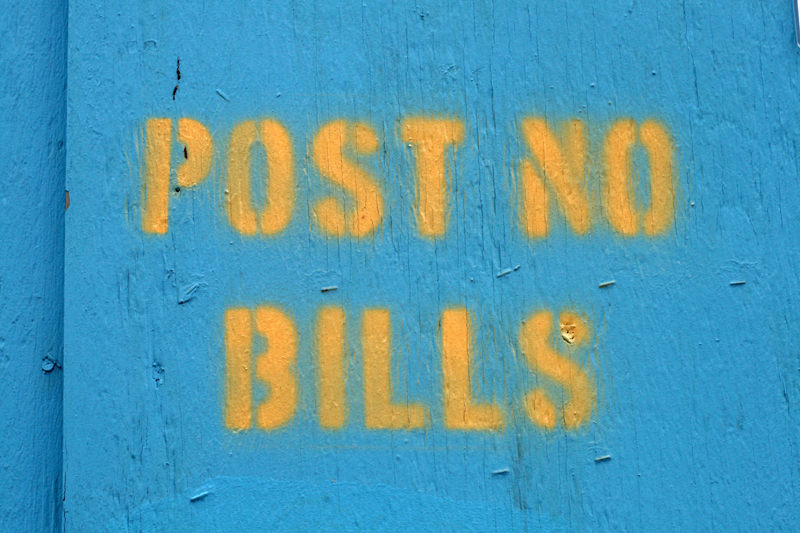 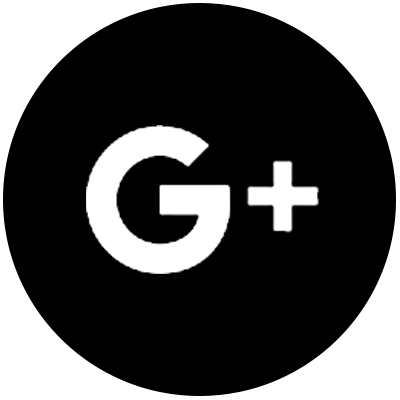 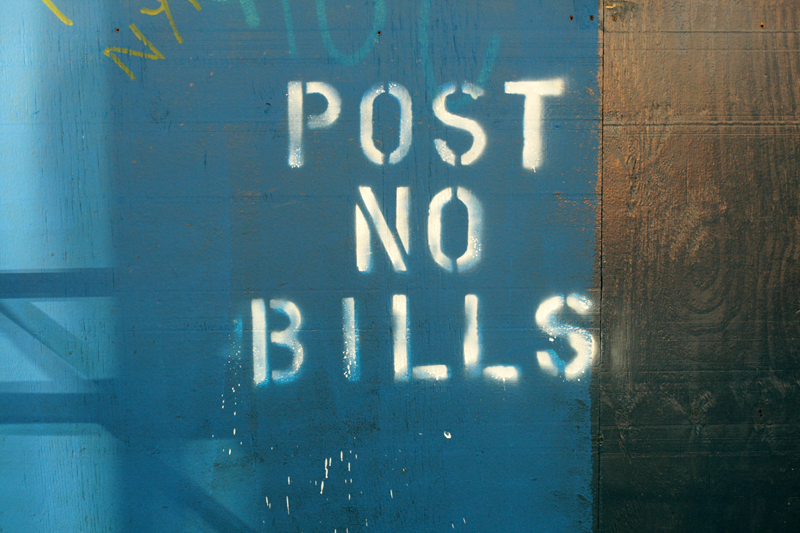 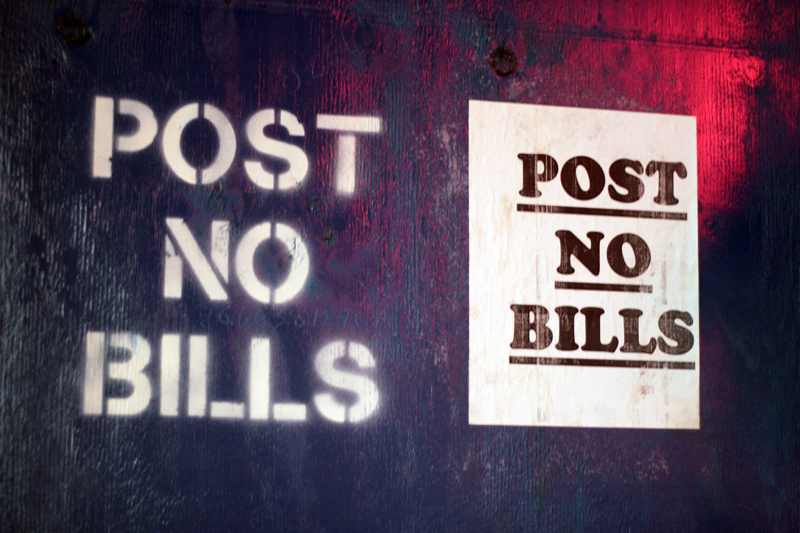 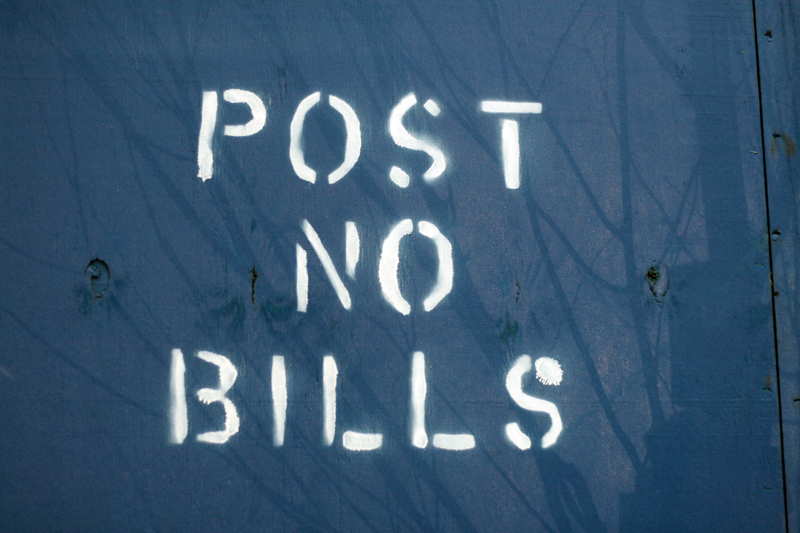 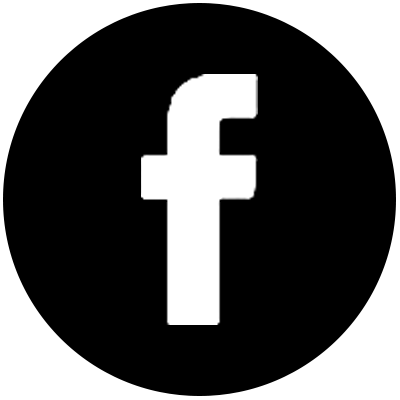 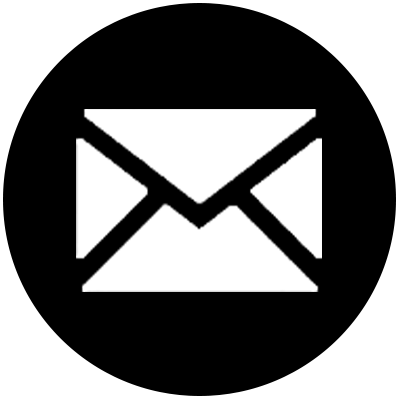 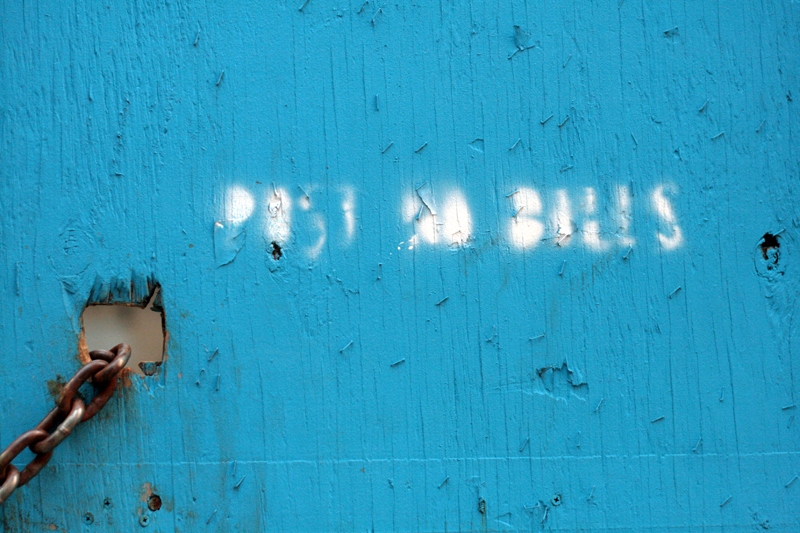 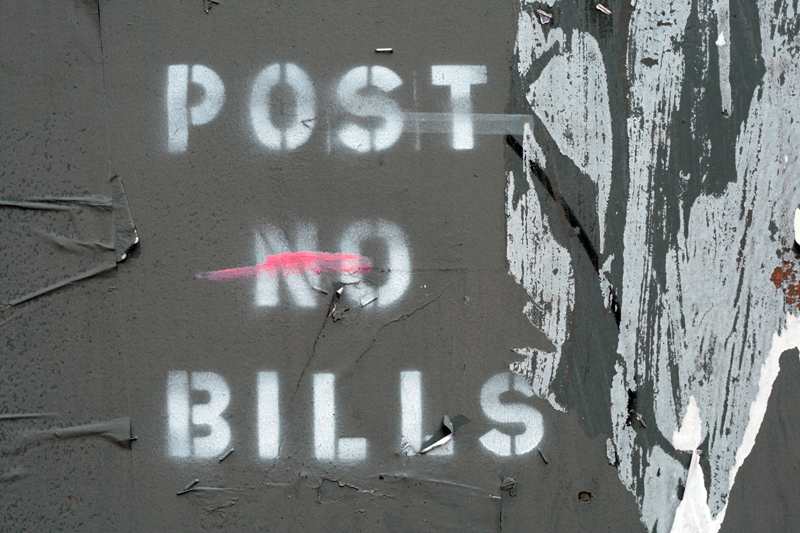 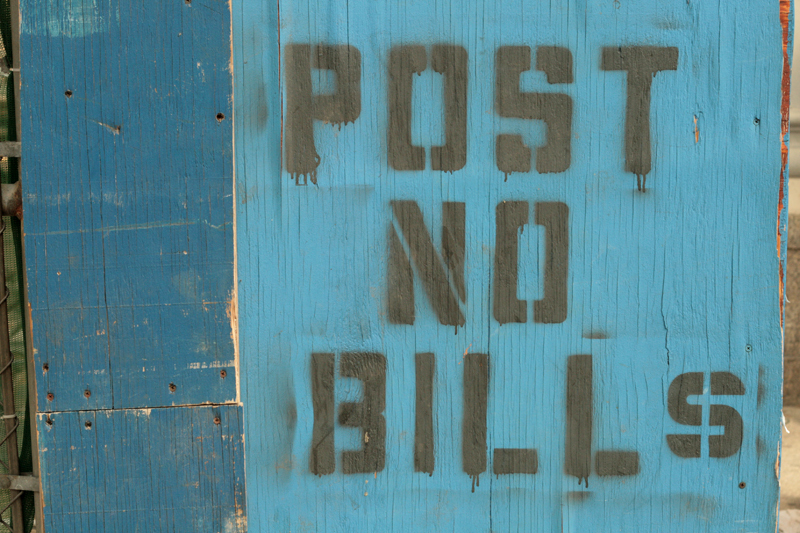 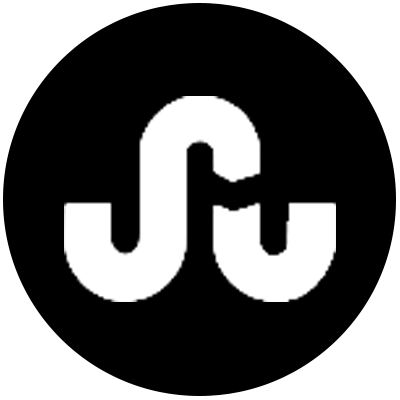 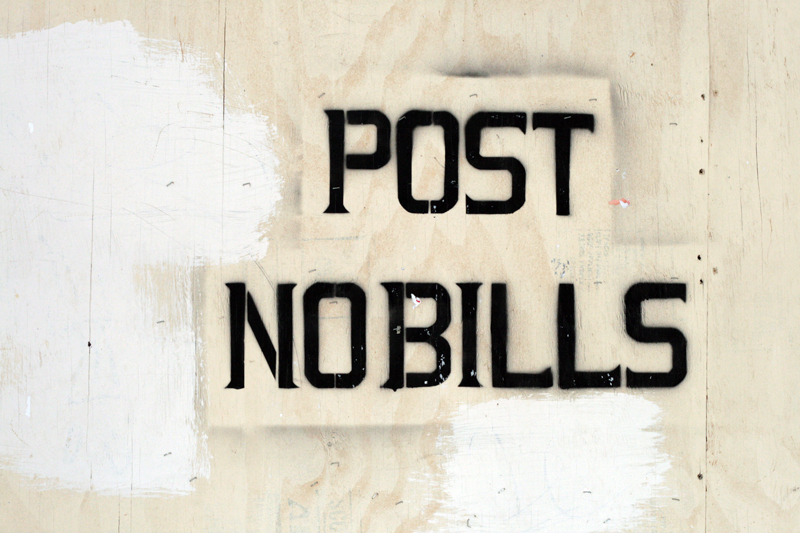 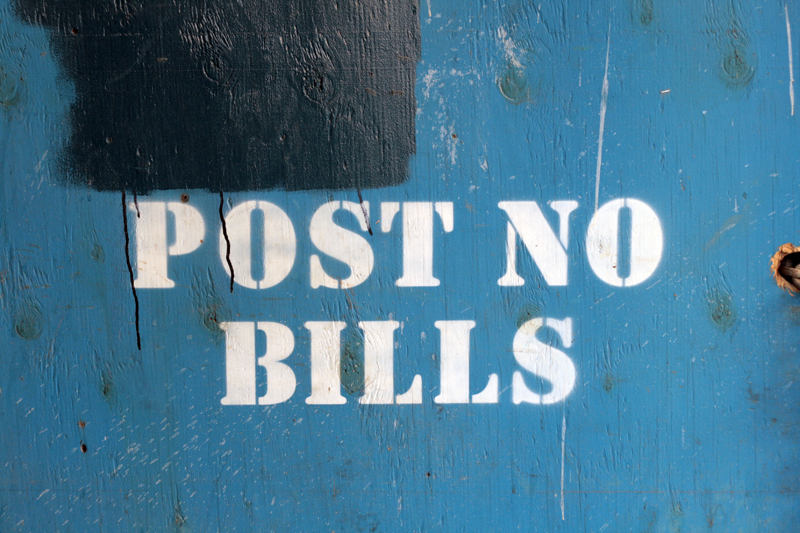 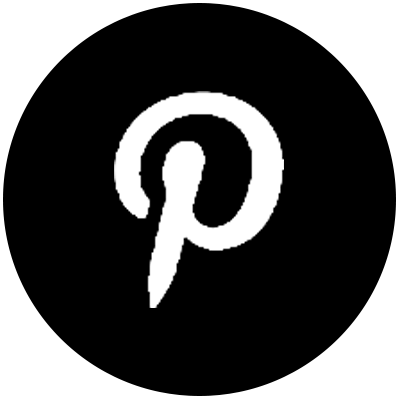 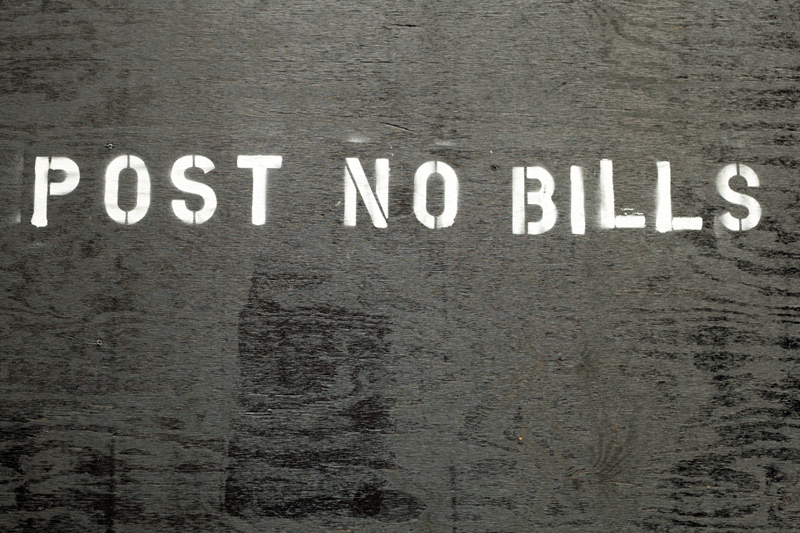 Another section just added to the main site: Post No Bills. 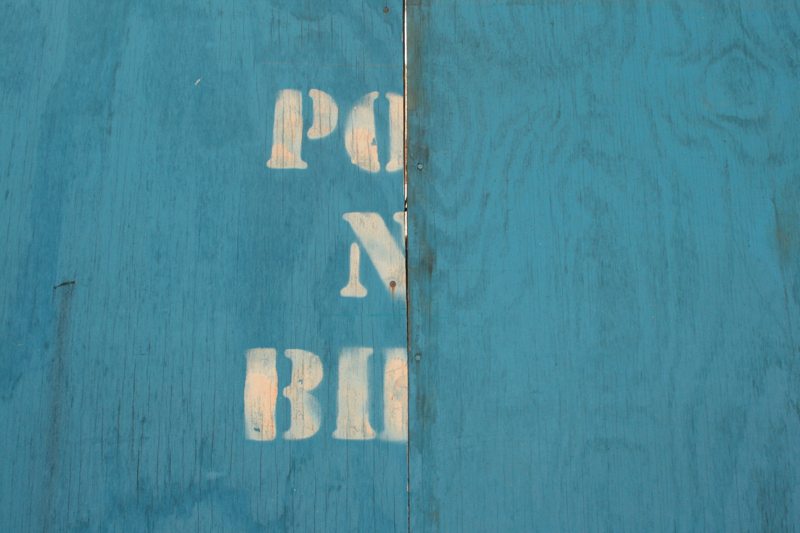 All the same, but different. 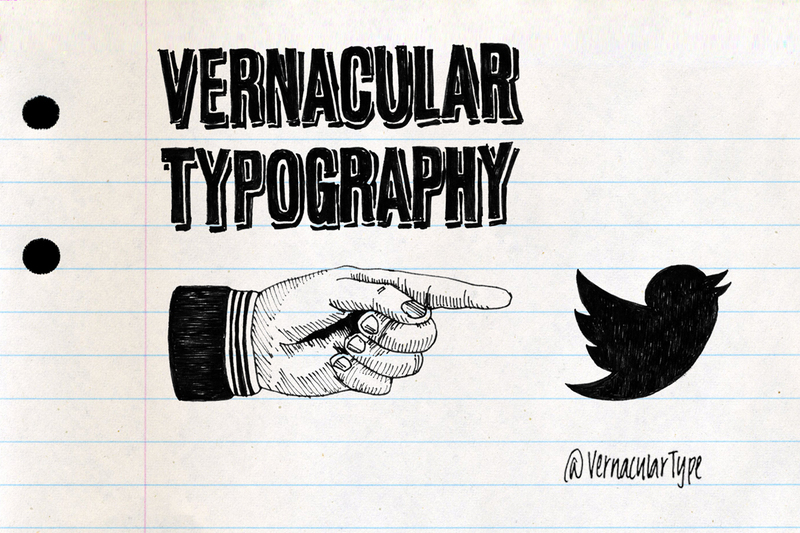 If you’re interested in supporting Vernacular Typography, consider making a tax-dedictible donation to the project through Artspire & New York Foundation for the Arts HERE.